It’s time to deck those halls and get your Bob Ross on! 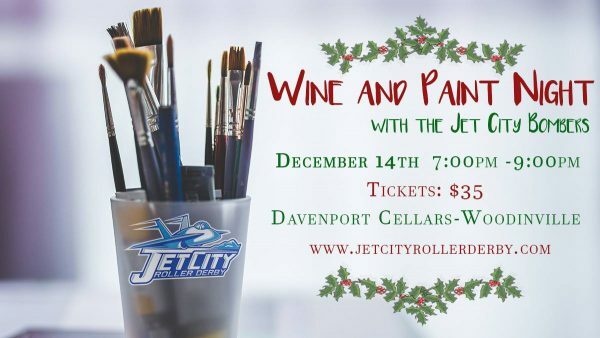 Friday December 14th the Bombers are hosting an evening of wine and painting and we want you to join us! Purchase a ticket for $35 and you’ll receive a glass of wine and 2 hours of guided instruction~you create your own masterpiece that you’ll take with you that night. Our very own Ivana Hercha and Angelica Della Morte will be leading the holiday-themed painting that you can customize to your own taste and color palette. 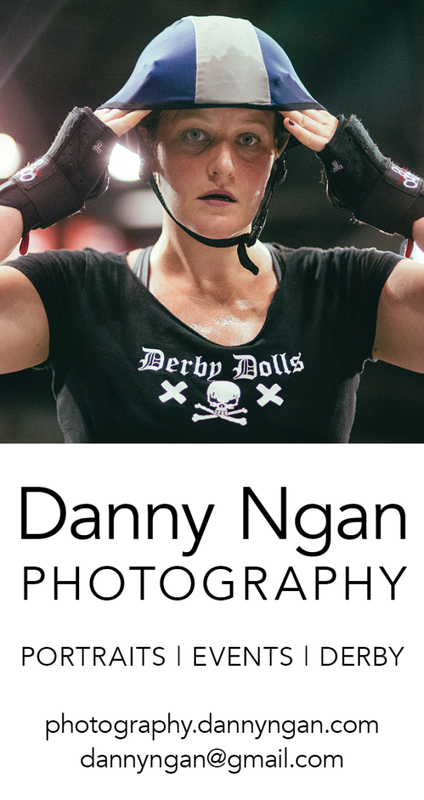 This awesome event will be at the Davenport Cellars in Woodinville from 7:00-9:00 pm. There will be light appetizers and additional wine for sale, as well as non-alcoholic beverages. We will be raffling off an amazing basket that night ~ you won’t want to miss it! Get your tickets soon, space is limited!